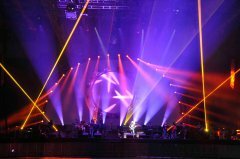 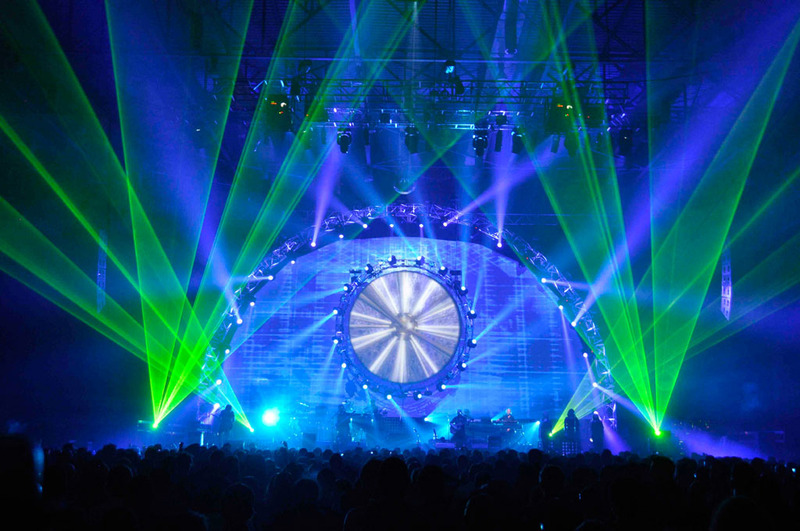 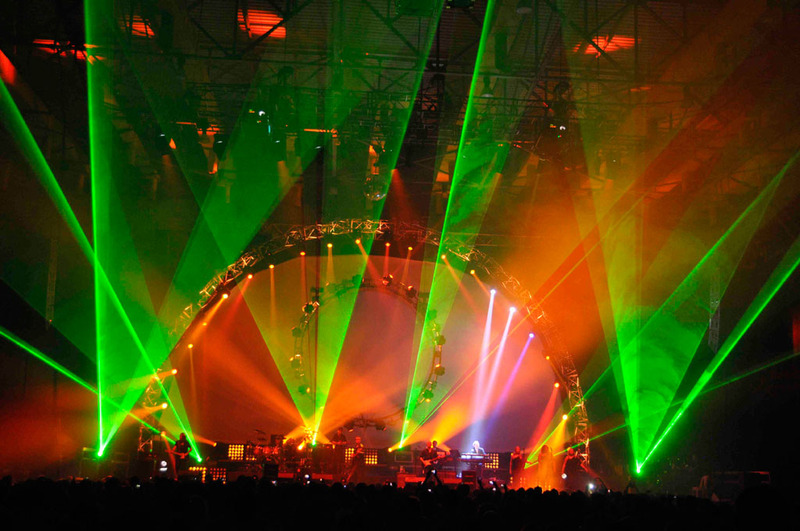 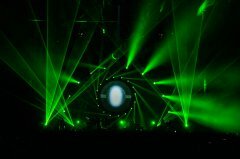 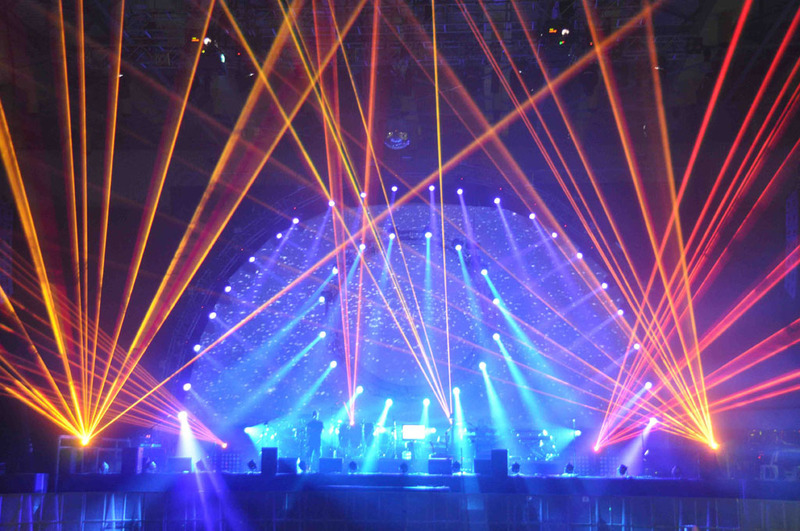 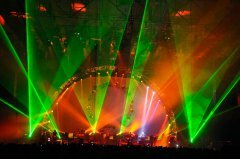 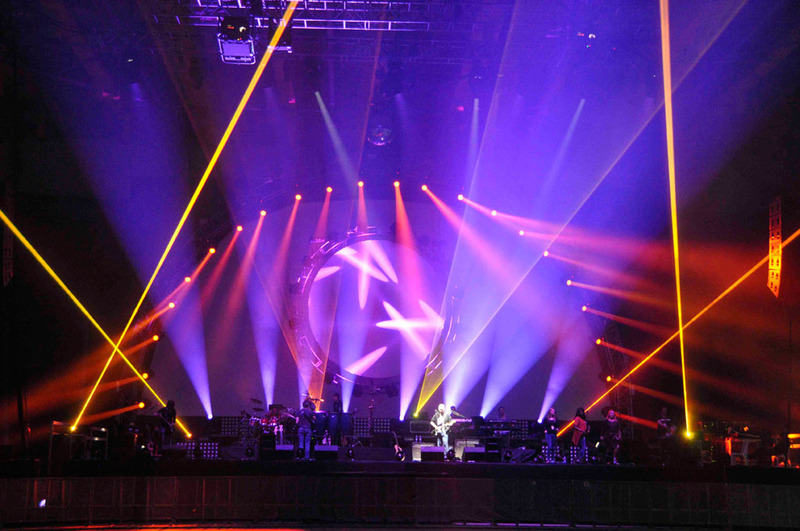 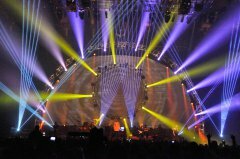 6x Laserworld Purelight PL-8900RGB were used at the "Brit Floyd Show" at the "Forum de Beyrouth". 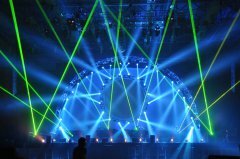 The event took place on 22.12.2011. 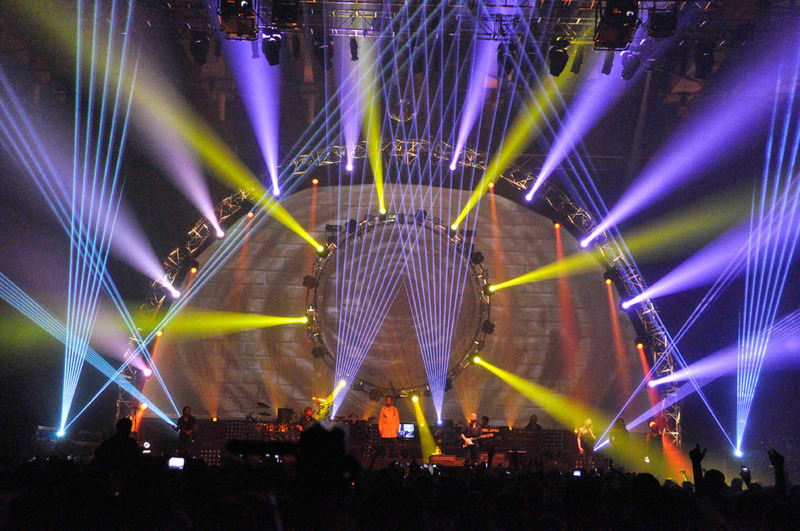 Many thanks to Thomas Sultan who sent us the pictures.